New. 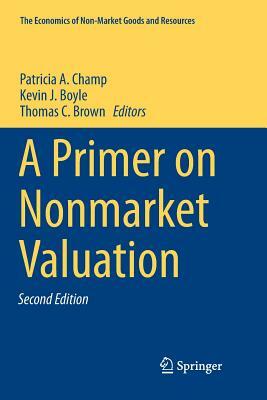 504 p. The Economics of Non-Market Goods and Resources , 13. 75 Tables, black and white; 20 Illustrations, black and white; IX, 504 p. 20 illus. Intended for professional and scholarly audience.